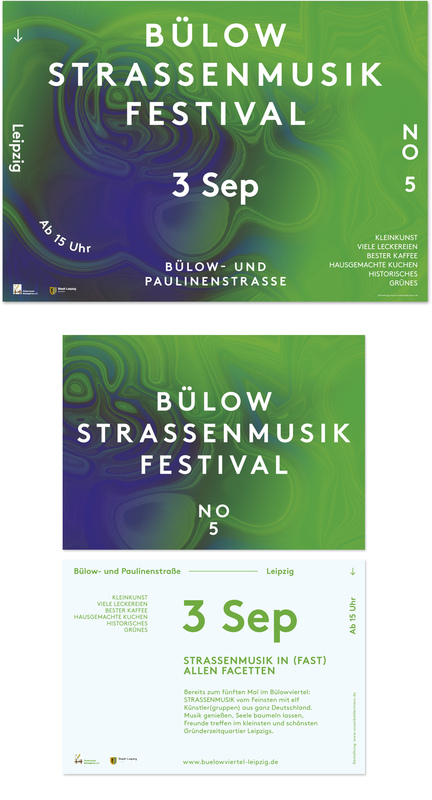 The Bülow-Strassenmusik-Festival takes place every year in the lovely Bülow Street in Leipzig. For one day various street musicians from all over Germany come together. Each year the street is decorated in a different specific color.